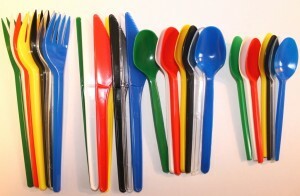 Now we produce also cutlery from biodegradable raw material. 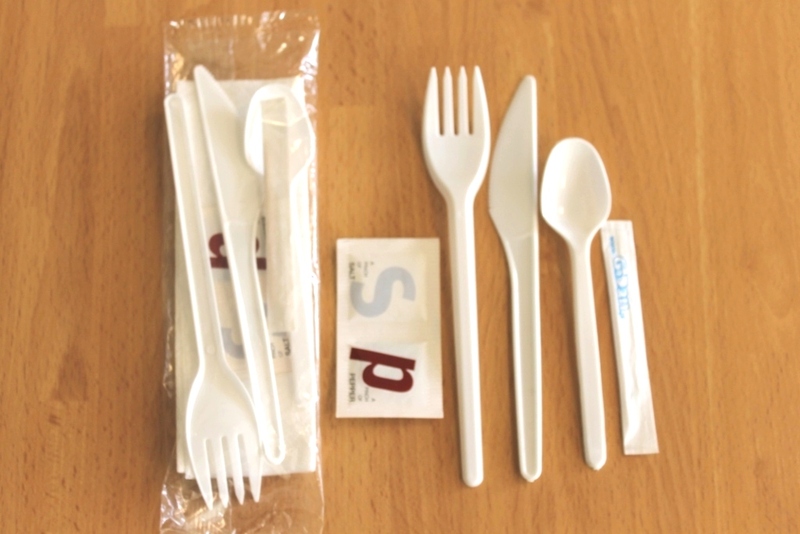 We pack with Flowpack machine knives, forks and spoons with napkin, salt, pepper and toothpick. 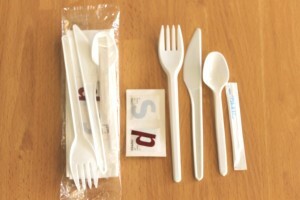 As a customer wishes also other products can be packed. 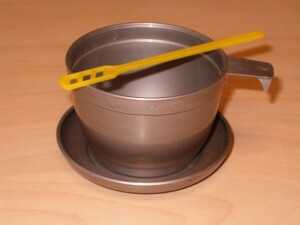 – stirrers (weight 1 g), coffee cups, saucers. 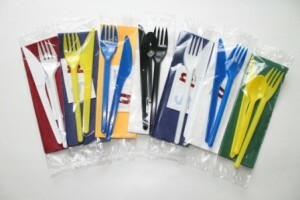 We produce and pack cutlery according to customers request– different quantity in palstic bag, different colors of product.